System builders will be pleased to know that Fractal Design has introduced their latest case, the Arc Midi R2. 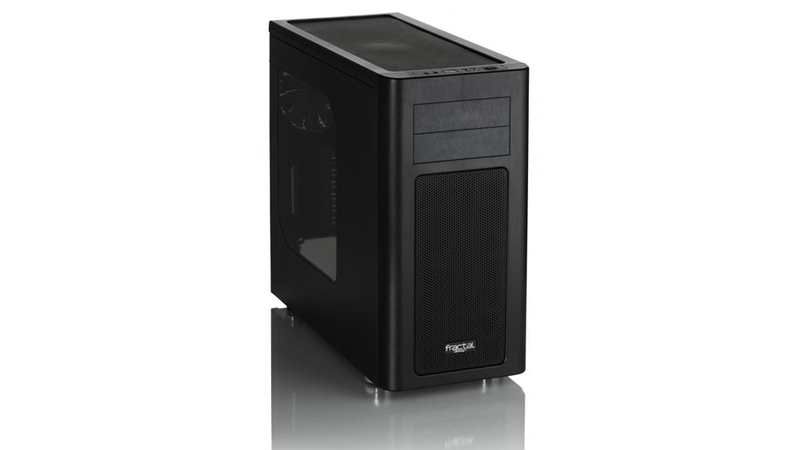 Featuring 8 drive bays, this case is optimized for internal airflow while offering a minimalistic and sleek design. If you’re looking to pick one of these up, it’ll be available in March for $109.95. More information can be found via the press release below. Introducing the Arc Midi R2! As the newest member of the Arc family of airflow cases, the Arc Midi R2 is developed with high-performance computer systems in mind. Featuring three high performance Silent Series R2 fans and ample water cooling options, the Arc Midi R2 layout maximizes airflow throughout the case and keeps even the most demanding systems at cool temperatures. Designed to house even the thickest radiators in both the top and front panels without extensive modifications, the Arc Midi R2 offers all this within a mid size case. The chassis comes complete with a stylish window side panel, fan controller, easy to clean dust filters, high level of workmanship, flexible hard drive mounting system and plenty of space for cable routing. Easy installation and configuration with ample cable routing space making it simple for everyone to make a very tidy looking computer build.